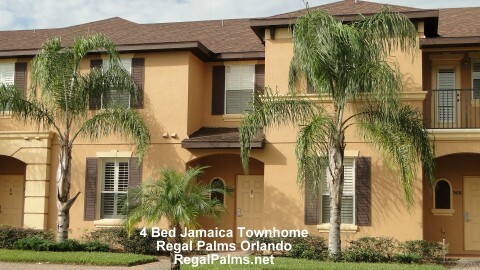 Minutes from Disney World, Sea World, and Universal Studios. Located in a resort built in the Venetian bay, the townhouses lie amid scenic walking trails, water fountains, swimming pools, tennis, volleyball/basketball courts and a play area for children. The club house provides access to a fitness center, free internet, a game room, and a theater room that shows movies on Fridays and Saturdays! After a hectic day out in the theme park, water park and fields for playing tennis, basket ball, volley ball,water pool, hot tub, games room, sundry shop, and children's playground much more - totally free for our guests to use! This is the perfect place to come home. This house has 4 bedrooms and 3 bath, with 1 King Size bedroom, 1 Queen Size bedroom and 2 Twin Size bedroom, Living room with a sofa and TV and kitchen is equipped with all the appliances. This is a Home style villa inside a resort with pools and a restaurant inside the complex and much more. A well reserved and safe region in Davenport this in a place that has a lot of vacation homes.